A family owned business with a personal touch. DSK Air Conditioning and Refrigeration Services is a family owned business established in 1993 through two generations. 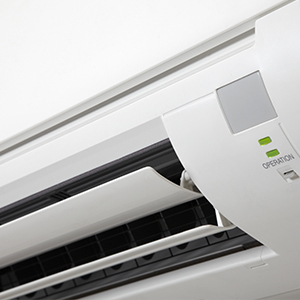 With over 20 years professional experience in Air Conditioning, Refrigeration, Ventilation and Heating. Having conquered the Air Conditioning Sector in the United Kingdom, our UK office are still operational. DSK Air Conditioning wanted a new challenge of setting up in Australia, covering Perth from Two Rocks down to Margaret River. We are now fully functional with all our engineers registered with the Arctic Licences and Electrical. 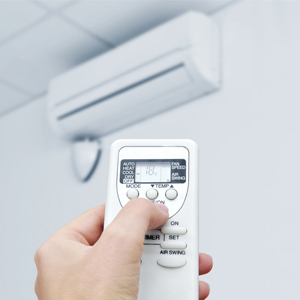 With our team of technicians on the road and with our extensive knowledge of the air conditioning, refrigeration, heating and ventilation industry we are able to complete any task to our customers individual requirements. The same technician will be with you from start to finish and a person always at the end of the phone. We believe in keeping the whole procedure simple, hassle free and professional. 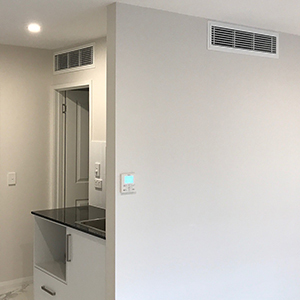 DSK Air Conditioning is a reputable Air Conditioning and Refrigeration Installer in the Air Conditioning industry with capabilities and a resume in all forms of Installation, Service and Maintenance projects. Our reputation is well known for high quality performance, timely completion, superior quality, great workmanship, commitment and client satisfaction making the company the perfect choice for your services. DSK is dedicated to provide the best possible value to our clients. The most fundamental part of our company is our employees, who care about quality of service not quantity. We guarantee that all works will receive personal attention and continuous communication with the owners/clients. New preventative maintenance service plans are available on all makes of any Air Conditioning, Refrigeration, Ventilation, Heating systems and Domestic Appliances. We provide installation, service and maintenance for all leading brands including-Daikin (Accredited Installer), Mitsubishi Electric (Accredited Installer), Panasonic, Sanyo, Hitachi, Toshiba, Fujitsu and Mitsubishi Heavy Industry, Braemar, Bonaire, Celaire, Kobol, Williams Refrigeration, Copeland, Danfoss and Frascold.